There are plenty of secret codes used in Android OS phones. These codes are mostly used by hackers and programmers. With the help of these codes, many tests can be performed and OS can be modified. It must be noted that all the codes may not work in all Android OS devices. So here are the Android Mobile Secret Codes for Advanced Users. *#06# – This code will display the IMEI number of the cell phone. *2767*3855# – This code will format the cell and bring back to its factory state. The phone memory will be deleted. *#*#4636#*#* – This code will display the information of the cell and the usage statistics along with battery info. *#*#273282*255*663282*#*# – Typing this code will back up all the media files stored on the android phone. *#*#197328640#*#* – This code will enable the Test mode of the phone for service. *#*#1111#*#* – This code shows the FTA software version of the smart phone. *#*#1234#*#* – This code shows the firmware version and the version of PDA. *#*#232339#*#* – This code performs the wireless LAN test of the phone. *#*#0842#*#* – This performs the test for backlight and vibration. *#12580*369# – This shows the information about software and hardware. *#*#2664#*#* – This tests the touch screen. *#9900# – Turns into system dump mode. *#9090# – Performs diagnostic configuration. *#*#34971539#*#* – Shows camera info. *#872564# – Opens the USB logging control. *#301279# – Opens the HSDPA/ HSUPA controlling menu. 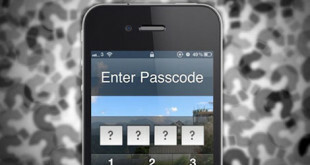 *#7465625# – Displays the lock status of the phone. *#0*# – Opens up the service menu on latest phones like Galaxy SIII. *#*#7780#*#* – This will reset the phone data partition to factory state. *#*#7594#*#* – This will make the power button into direct power off option rather than asking for power off, silent, etc. *#*#8255#*#* – Launches the G Talk service monitor. *#526#*#* or *#*#528#*#* – Performs W-LAN test. 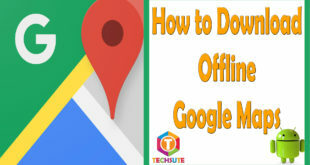 *#*#232338#*#* – It will show the Wi-Fi MAC address. *#*#1472365#*#* – Performs GPS test. *#*#232331#*#* – Performs Bluetooth test. All the above mentioned Android Mobile Secret Codes are very helpful. Few Android Mobile Secret Codes may not run on all the android smart phones. 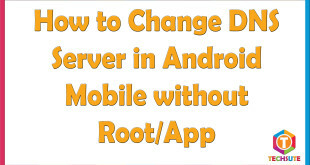 This discrimination occurs due to several modifications done by different mobile companies. 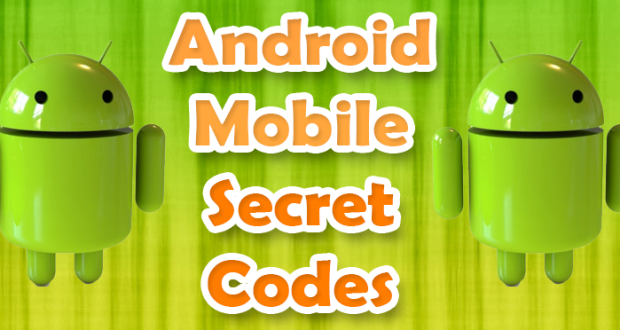 These Android Mobile Secret Codes are generally used by mobile experts. Normally, people should not use those especially the ones which are used for factory reset.